A Midsummer Night’s Dream, now on at the Globe Theatre. well generate a few chuckles itself. carriage. British eccentricity at its finest! 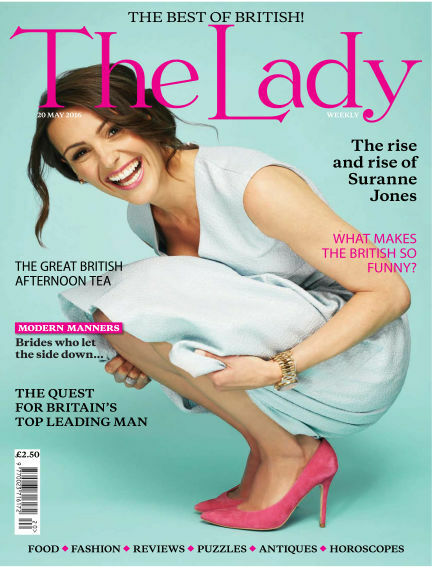 With Readly you can read The Lady (issue 20th May 2016) and thousands of other magazines on your tablet and smartphone. Get access to all with just one subscription. New releases and back issues – all included.